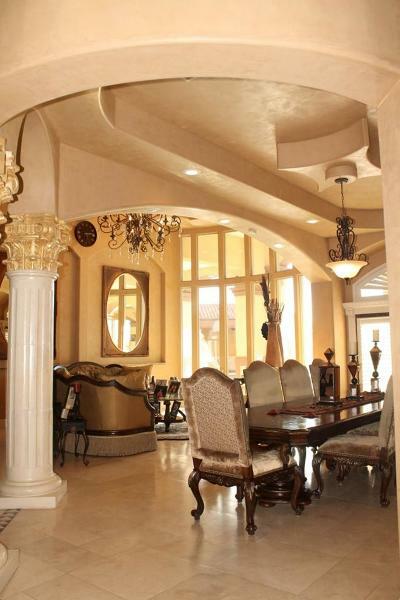 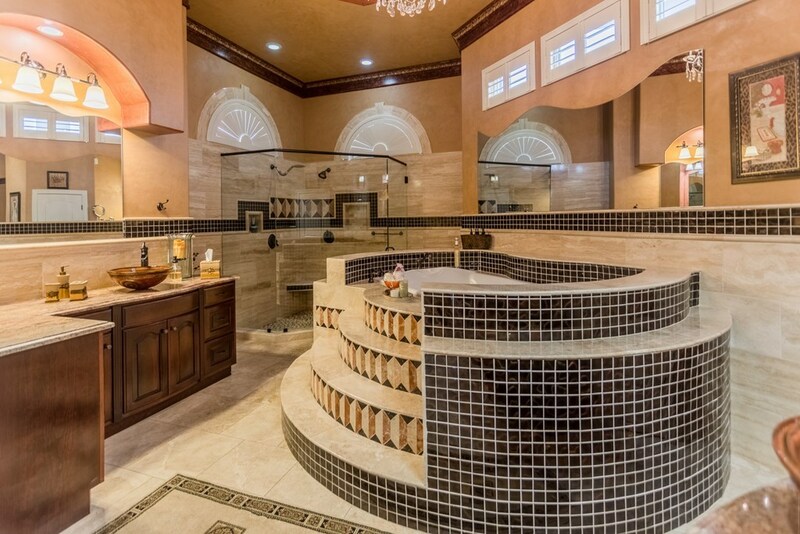 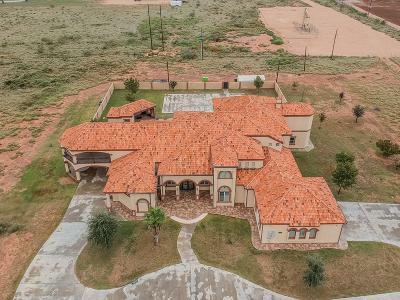 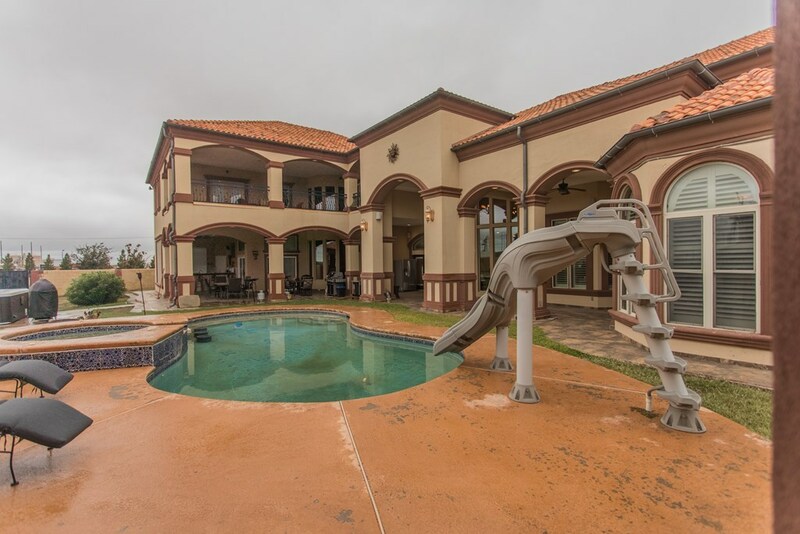 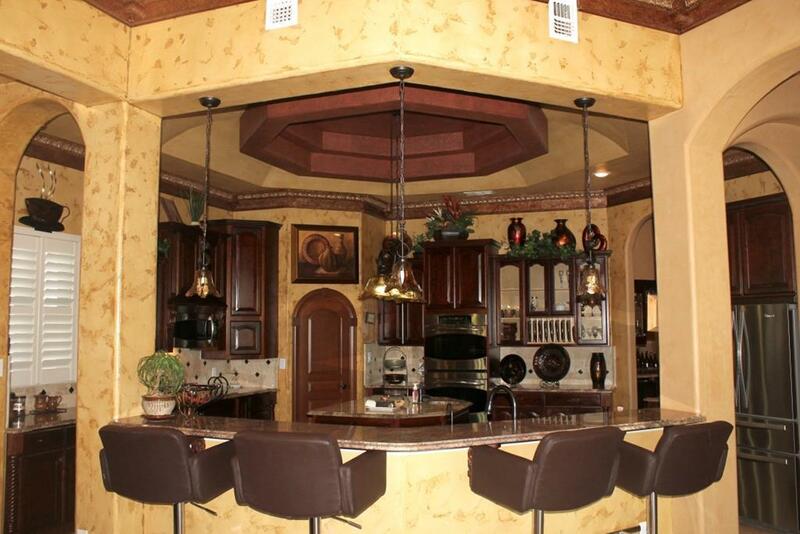 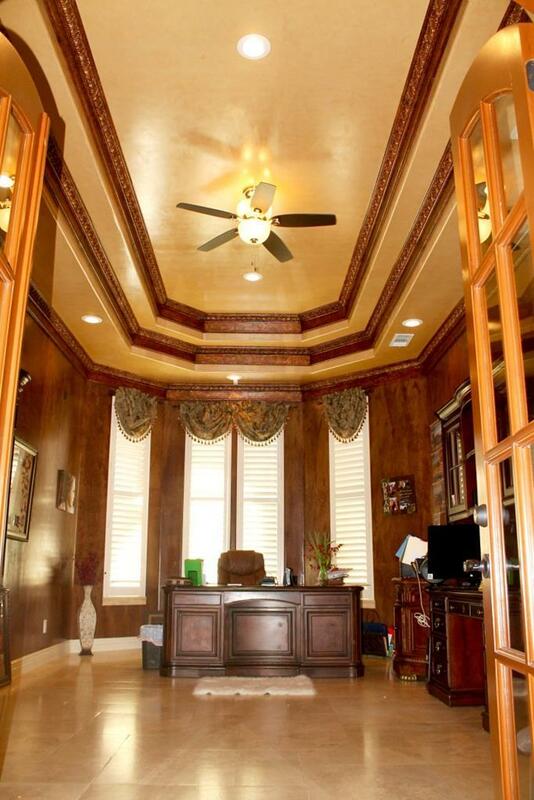 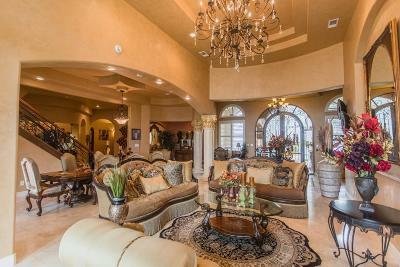 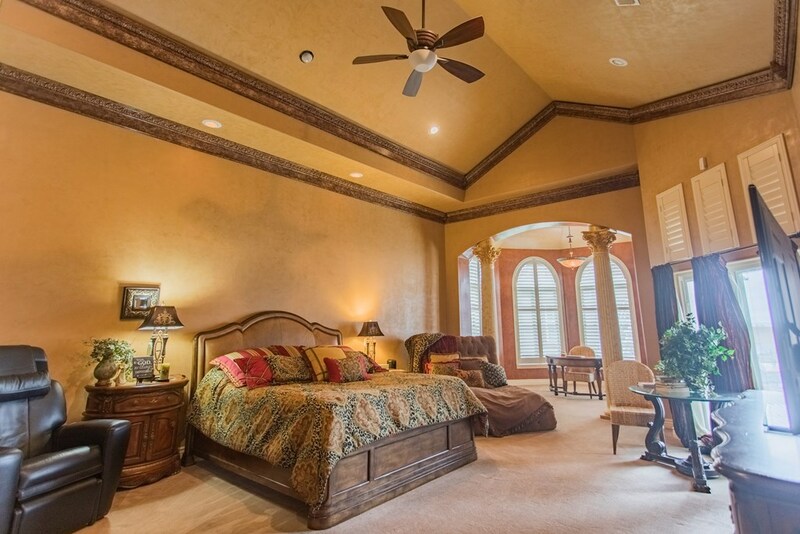 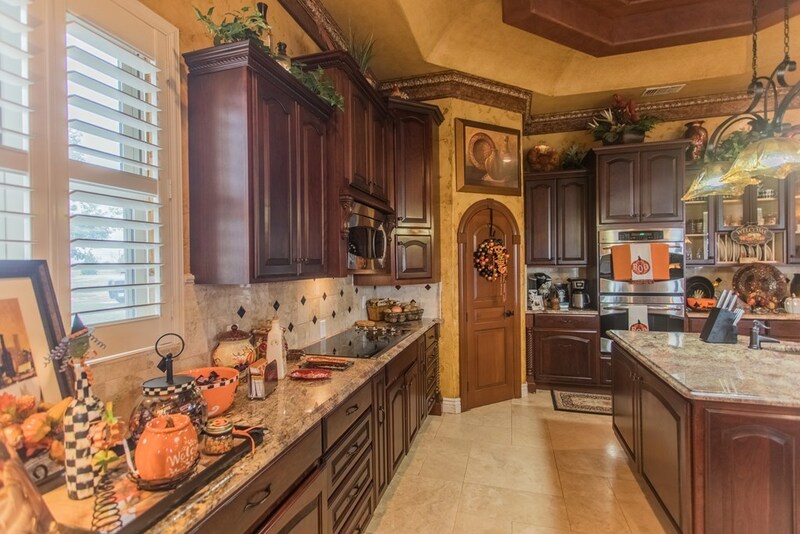 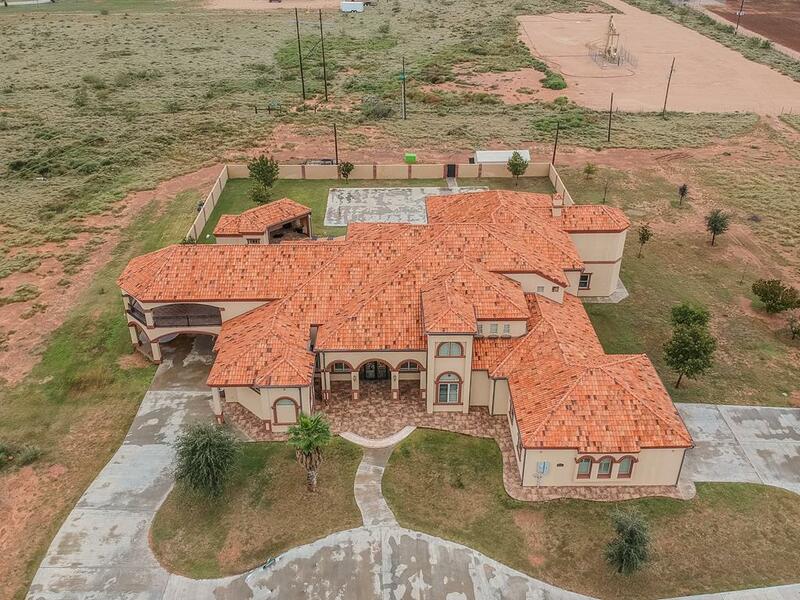 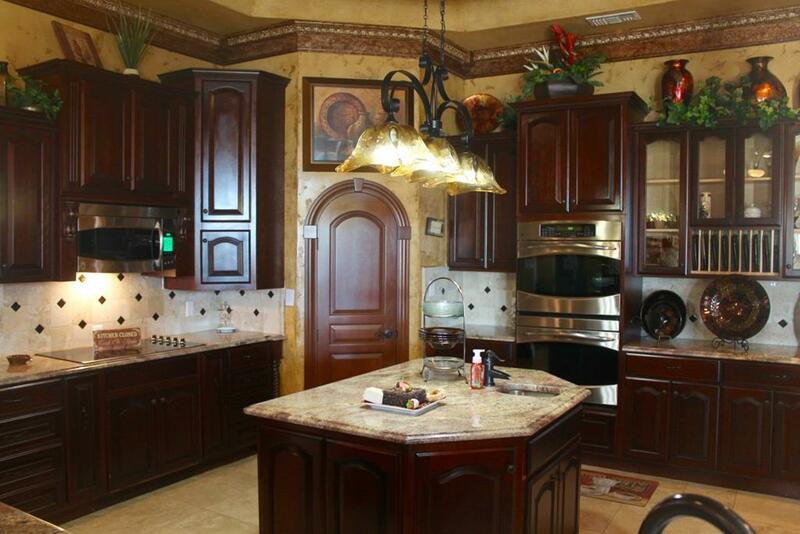 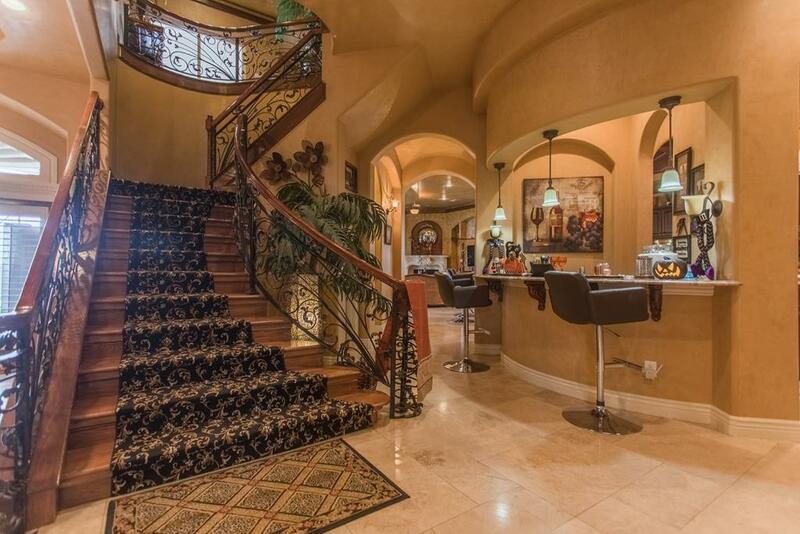 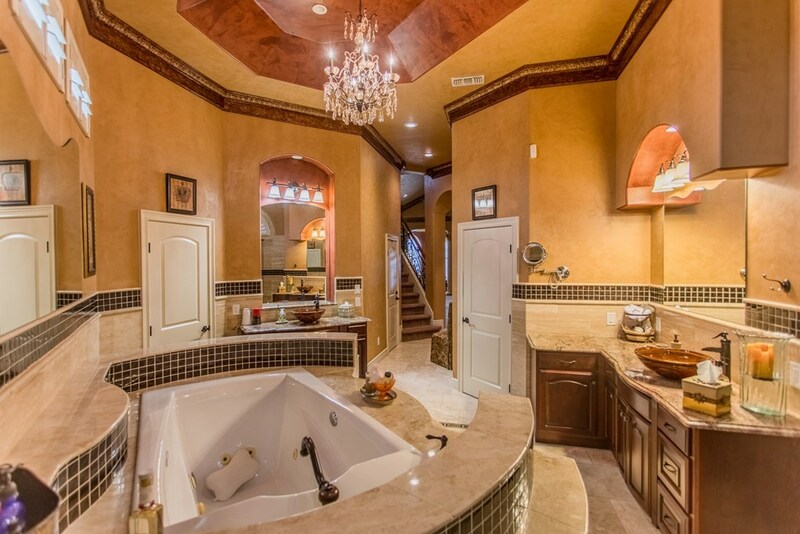 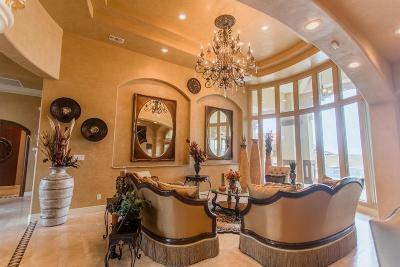 Stunning Mediterranean style custom built home with 5 bedrooms and 6 bathrooms. 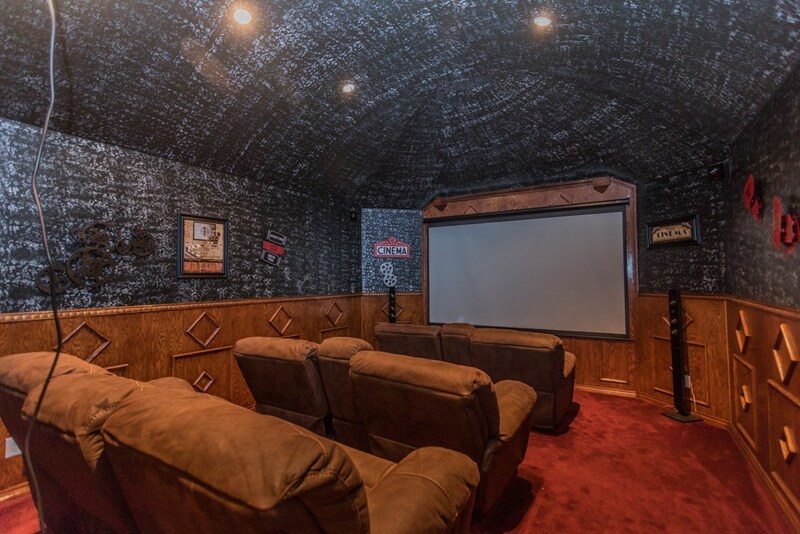 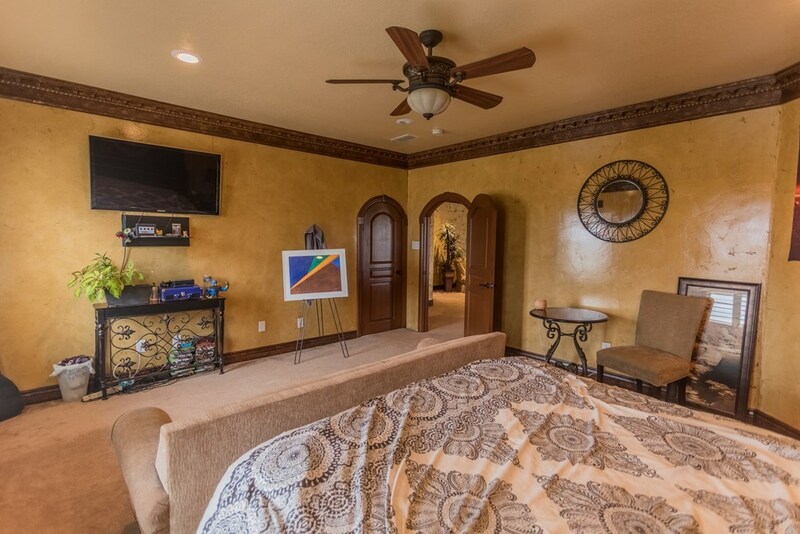 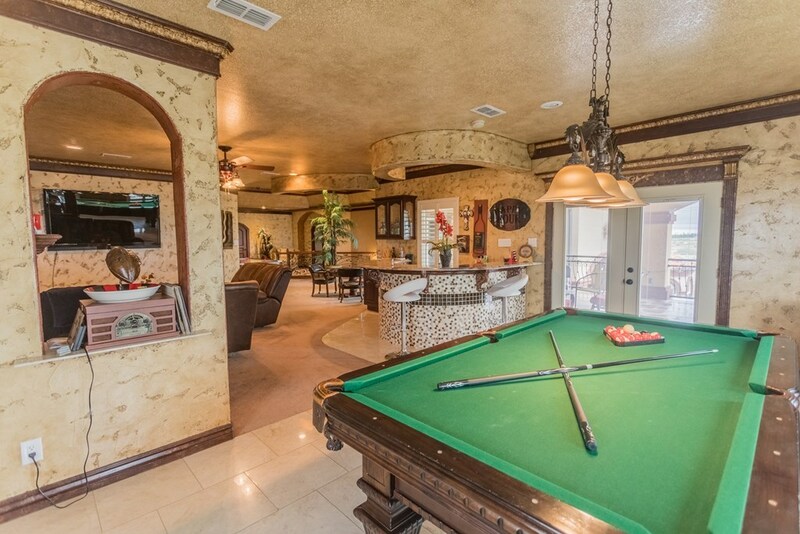 Inside the home there are multiple living areas, a formal dining room, and a pristine theater room, along with several wet bars and an awesome game room. 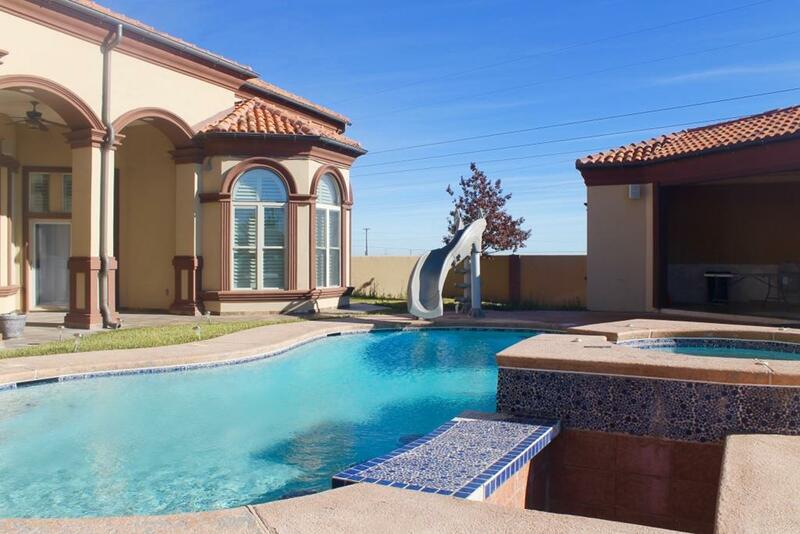 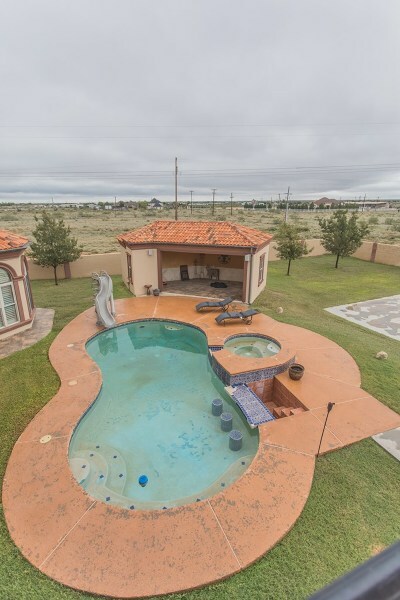 Outside you will find two balconies, a great outdoor kitchen, a cabana, and a pool & hot tub perfect for entertaining! 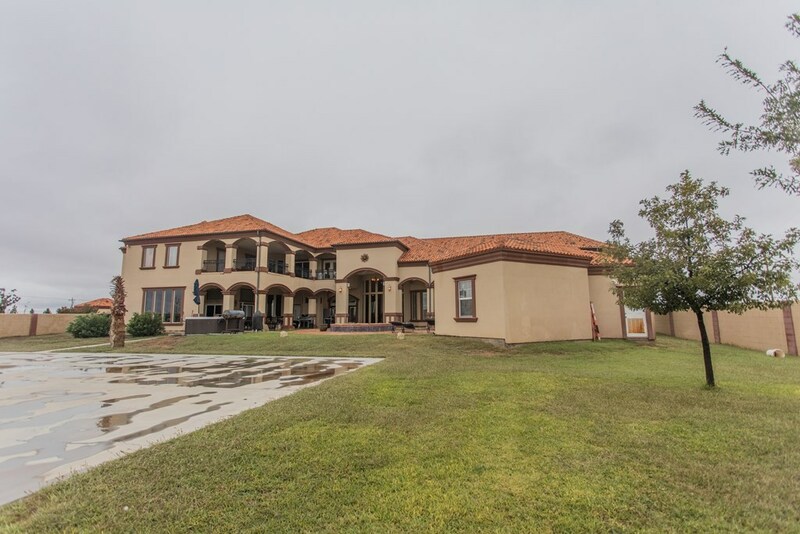 Sitting on 9 acres this home has so much to offer. 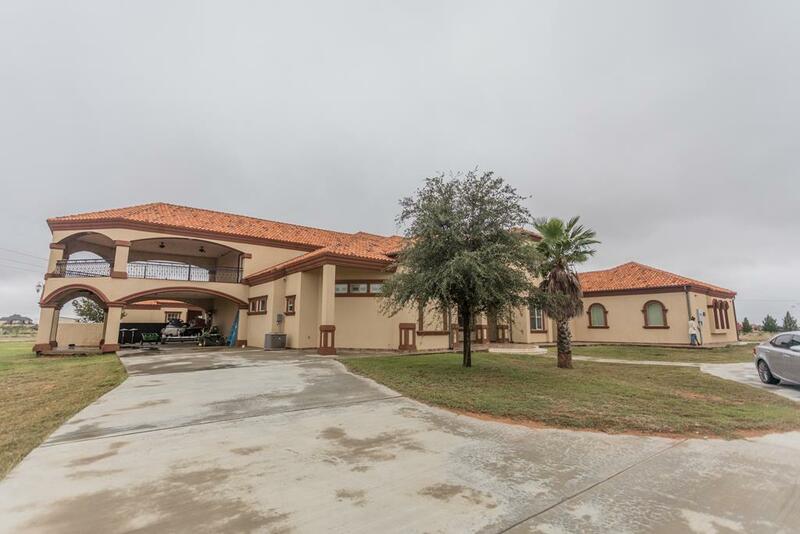 Zoned residential and commercial, this is the home of your dreams!